The EU decision on sanctions against the Belarusian leadership is a dishonor to European democracy, the Communist Party leader Gennady Zyuganov has said. ­The attempts of the European Union and the United States to dictate their will to Minsk “have failed,” Zyuganov said on Tuesday. 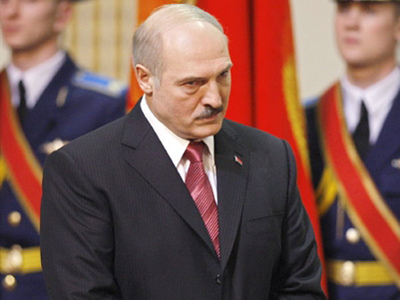 Belarus will manage to cope with problems despite sanctions, he noted. 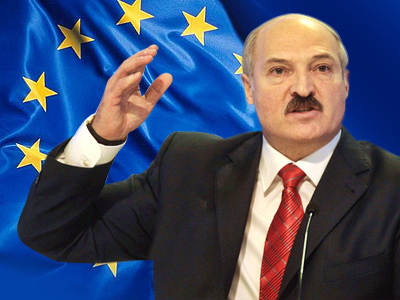 The European Union on Monday reinstated a visa ban for Belarusian President Aleksandr Lukashenko and 158 other officials. 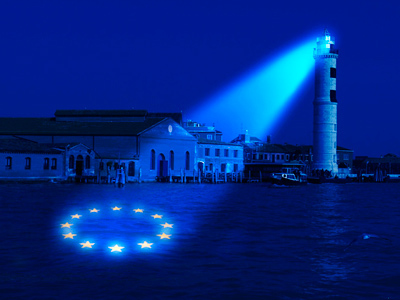 Their bank accounts in Europe, if found, will be frozen. The US also imposed sanctions and extended the black list of Belarusian officials. The tough measures were taken in response to Minsk’s clampdown on opposition. Police had detained more than 600 people, among them several former Belarusian presidential candidates, following mass protests last December. Zyuganov described the sanctions as a kind of “revenge” of the West for the failure of its policies towards Belarus. “The attempts of NATO forces led by the US to impose its will to the Belarusian people were a complete fiasco,” he told Interfax. 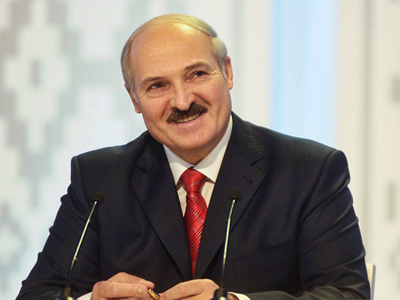 This was proved by the results of the December presidential election where “the overwhelming majority voted for Lukashenko’s course,” he said. The Belarusian Foreign Ministry on Tuesday described the US sanctions as an “illegitimate move.” Washington’s decision brings a factor of tension and distrust in bilateral relations, it said in a statement. 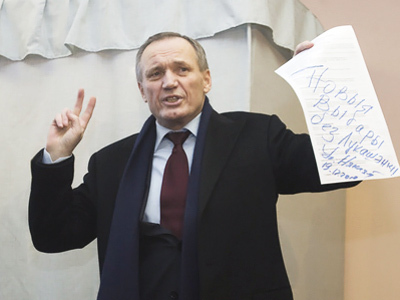 Minsk warned it would give “a proportionate and adequate” response to the West. The Belarusian authorities had released several detainees ahead of the EU decision on sanctions. However, more than 20 people are still being held. The Russian embassy in Belarus expressed on Tuesday its frustration over a court’s refusal to change the pre-trial restrictions of Russian citizen Artyom Breus. He was detained on December 19, and is insisting he did not take part in mass protests. Lawyers for another Russian citizen arrested for attending the opposition rally, Ivan Gaponov, are also going to appeal against his pre-trial conditions.